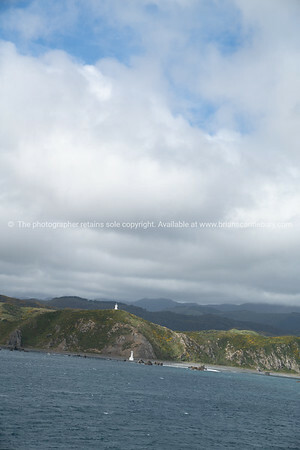 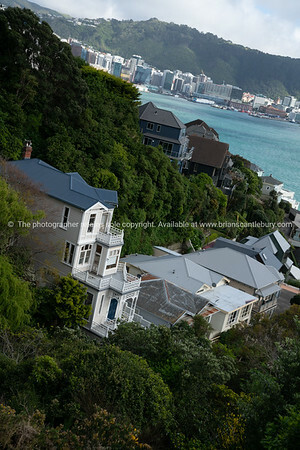 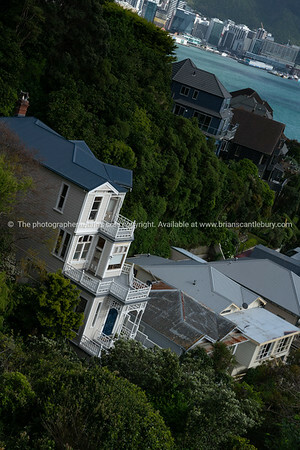 Wellington downtown in distance beyound homes and trees from slope Mount Victoria under cloudy sky. 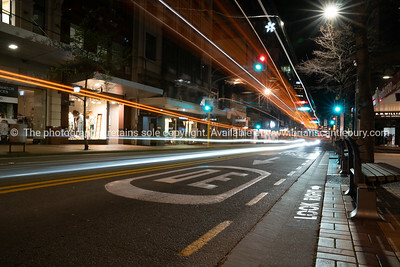 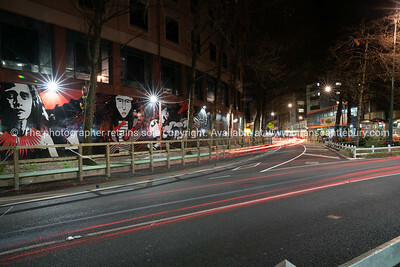 WELLINGTON NEW ZEALAND - OCTOBER 1, 2018; Night time in the city, street scene with long exposure creating lens flae and light trail effects corner of Victoria and Wakefield Streets Wellington, New Zealand. 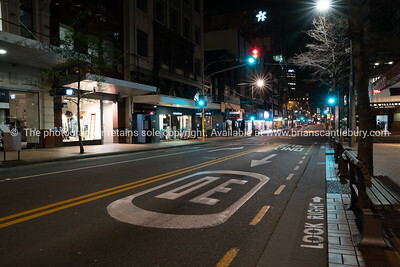 Night time in the city, Wellington, New Zealand. 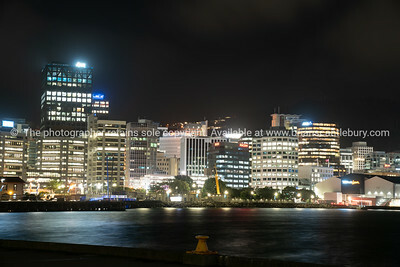 Night time in the city, skyline and lights illuminate the bay in bright colors, Wellington, New Zealand. 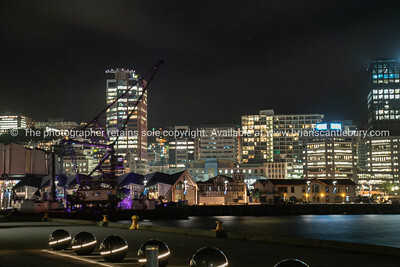 OCTOBER 1 2018; WELLINGTON, NEW ZEALAND - Night time in the city, commercial skyline with waterfront, Wellington, New Zealand. 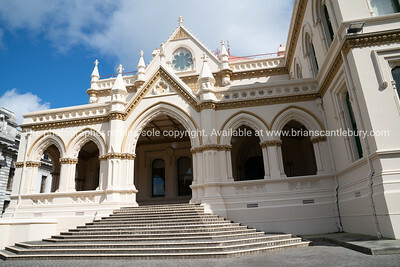 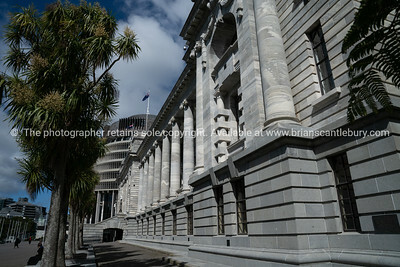 Parliamentary Library Gothic Revival style building one of New Zealand Government buildings on grounds of Parliament, Welling New Zealand. WELLINGTON NEW ZEALAND - OCTOBER 1, 2018; Night time in the city, street scene with long exposure creating lens flae and light trail effects Wellington, New Zealand. 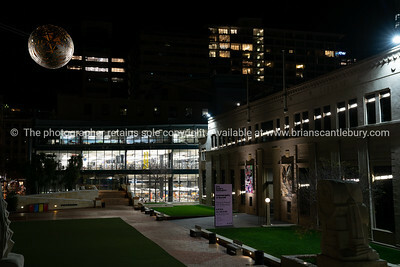 WELLINGTON NEW ZEALAND - OCTOBER 1 2018; Night time in the city, lights in windows of Central Library and art gallery building on right Wellington, New Zealand. 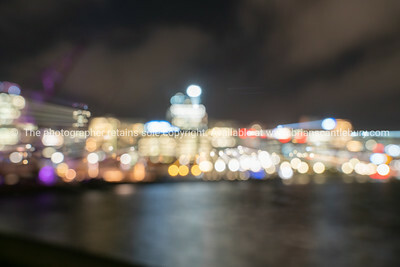 Night time in the city, skyline and illuminated buildings beyond waterfront, a1bstract city lights defocused and zoom blur effectWellington, New Zealand. 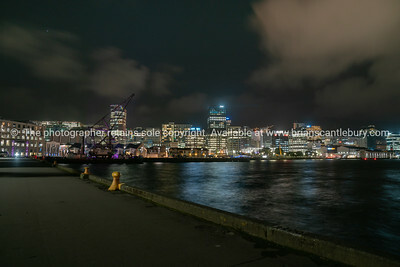 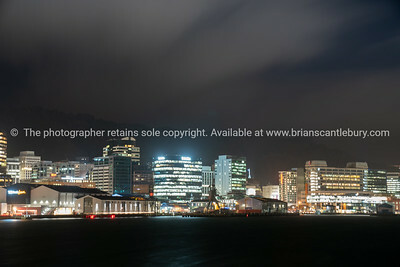 Night time in the city, commercial skyline with waterfront, Wellington, New Zealand. 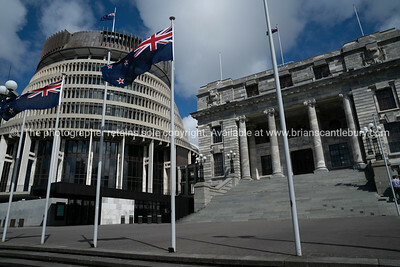 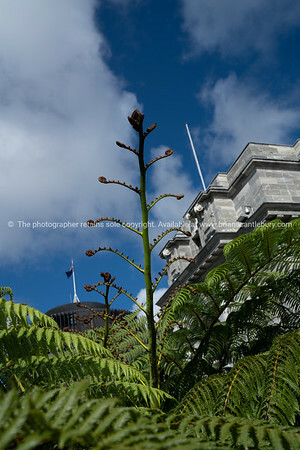 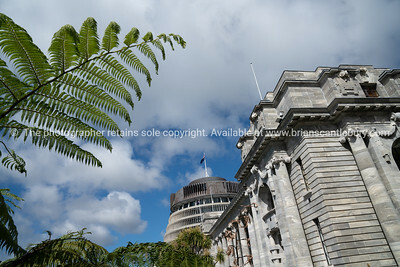 Flags flutter in front New Zealand Government buildings, House neo classical style House of Parliament with Beehive behind. 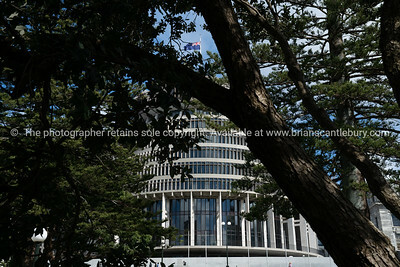 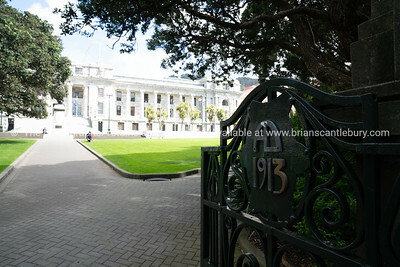 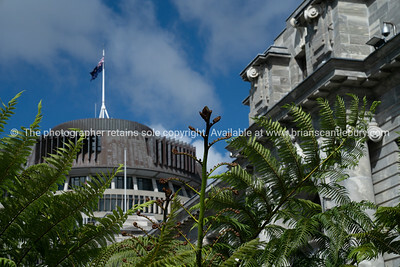 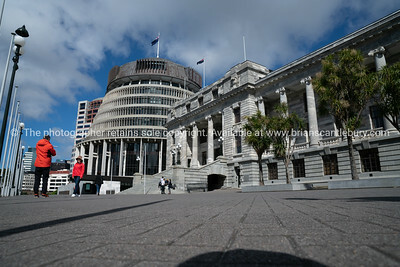 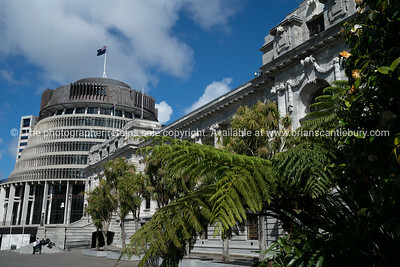 New Zealand government administration building known a The Beehive and flag viewed through trees in surrounding garden. 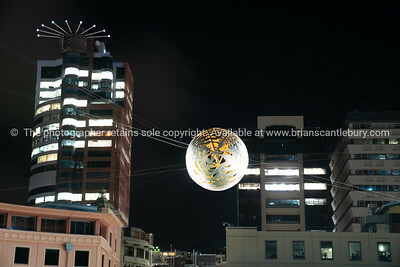 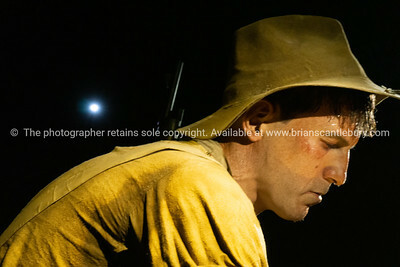 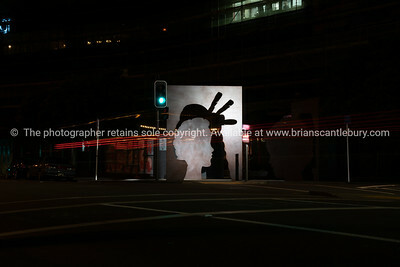 WELLINGTON NEW ZEALAND - OCTOBER 1 2018; Night time in the city, scupture on street at night with street light and light trail Wellington, New Zealand. 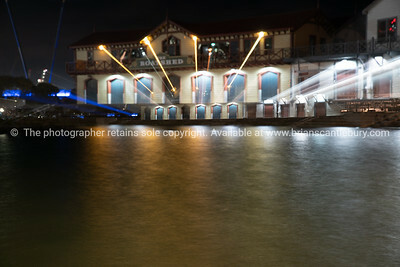 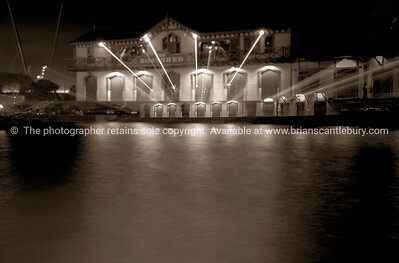 WELLINGTON NEW ZEALAND - OCTOBER 1 2018; Night time in the city, The iconic historic clubhouse long exposure with zoom blur effects in Wellington, New Zealand. 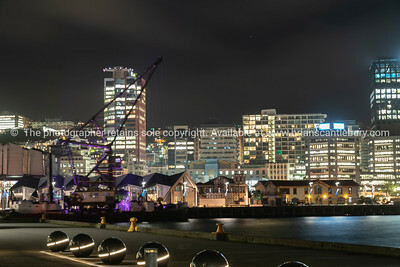 WELLINGTON, NEW ZEALAND - OCTOBER 1 2018; Night time in the city skyline and illuminated buildings beyond waterfront, Wellington, New Zealand. 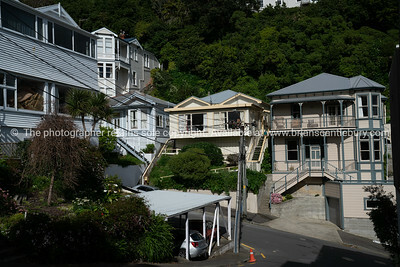 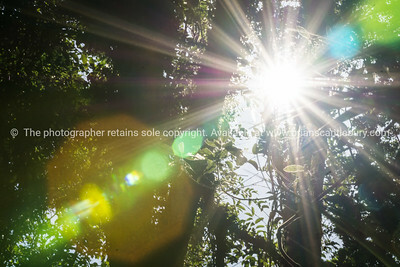 Old homes in established residential area with power pole and lines surrounded by old gardens and trees. 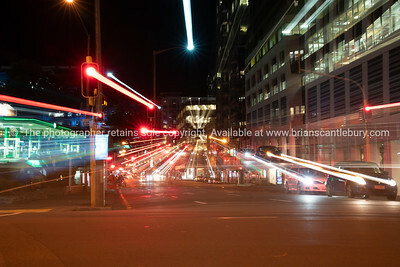 Night time in the city,abstract long exposure zoom blur impressionist effect Wellington, New Zealand. 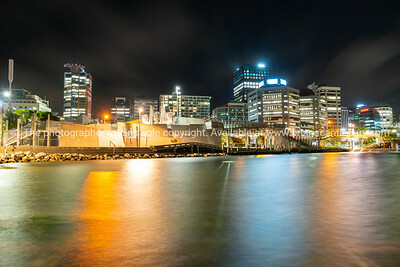 WELLINGTON NEW ZEALAND - OCTOBER 1 2018; Night time in the city, The historic clubhouse long exposure with zoom blur effects in Wellington, New Zealand.